A short clip nightriding on the Southwest Commuter Trail. It was a blast. 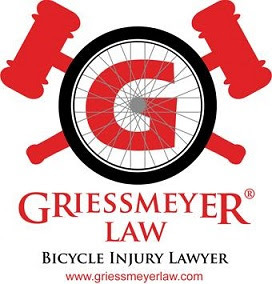 Remember that when riding your bicycle at night in Wisconsin, you should have front and rear lights and reflectors to stay safe.